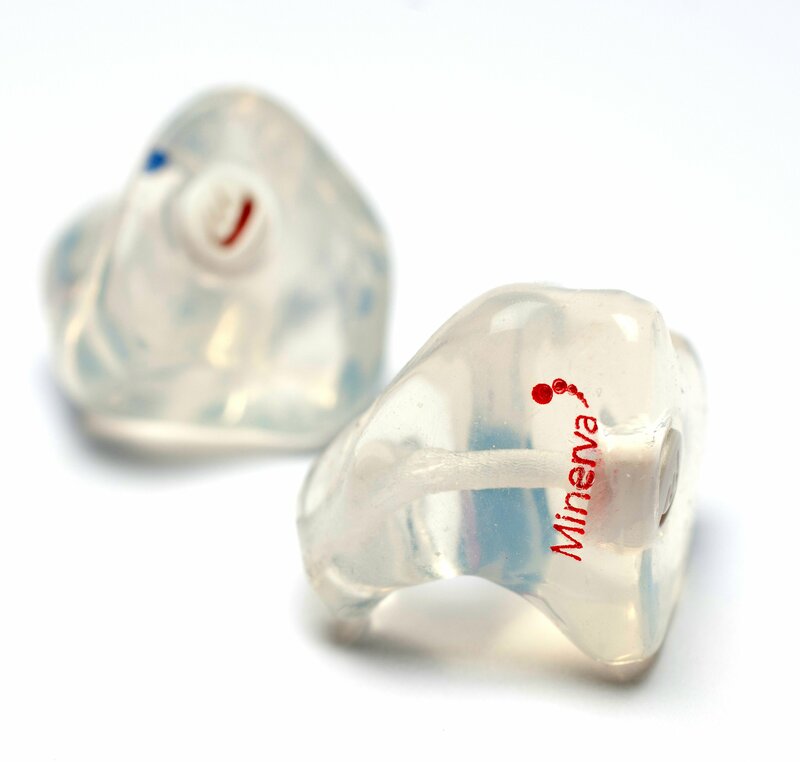 Minerva Music Plugs Protect, Enhance and Preserve your hearing. The precision high fidelity acoustic filter gives a flat response. This is acheived by reducing noise at different frequencies allowing your ears to hear the sounds you want to hear whilst reducing the overall volume. A range of filters make them ideal For Musicians, DJ’s, Gig Goers, Sound Engineers… in fact anyone at all involved with music. Music plugs protect your hearing and let you hear what you need by blocking out excessive noise and damaging frequencies. A range of filters make them ideal For Musicians, DJ’s, Gig Goers, in fact anyone at all involved with music. Over the counter ear plugs are overkill for musicians. 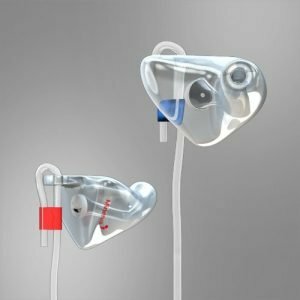 Not only are they often a poor fit and are uncomfortable, they block too much of the frequencies you need to hear and distort what you actually can hear. This makes it difficult to listen to and play music. 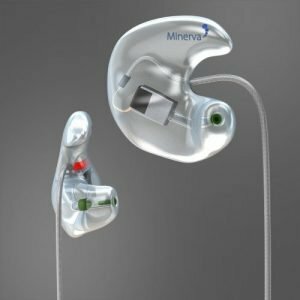 Minerva Music Plugs are different. 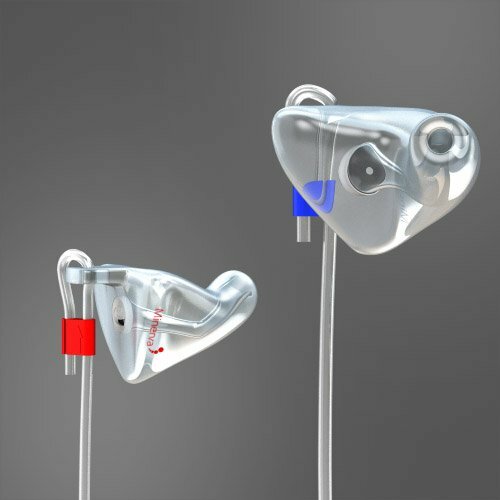 They have high fidelity acoustic filter’s which reduce noise at different frequencies and work with your ears to improve how you hear the sounds you want to hear whilst reducing the overall volume. 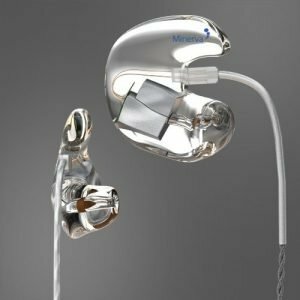 Their unique venting properties also reduce occlusion allowing you to hear your voice clearly. 18dB flat attenuation – Ideal for most musicians offering about six times longer safe playing time. 22dB flat attenuation – with a bias on Lower frequencies – ideal for drummers and higher noise levels. **filter exchange is available within 30 days from dispatch of order. One exchange per order. For a long lasting comfort, a safe to use earplug.